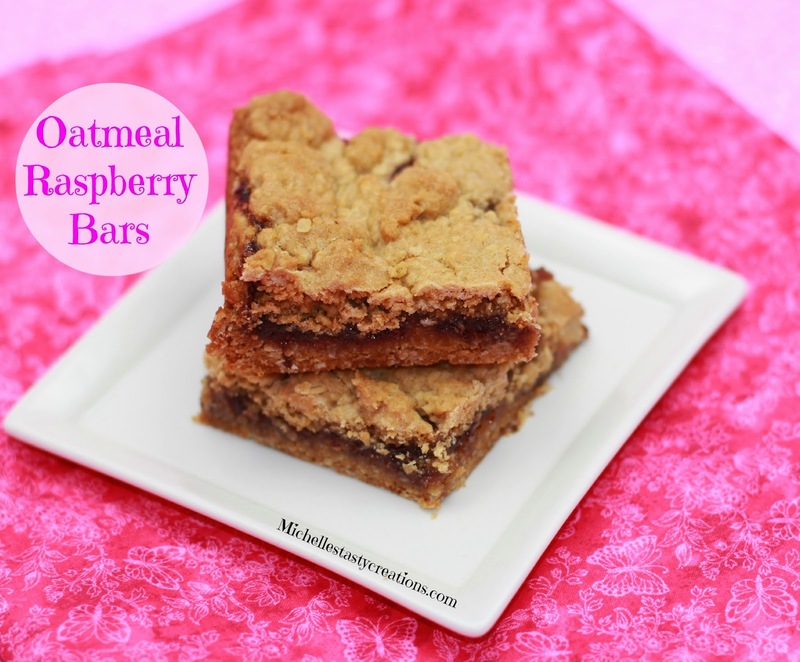 Are you in need of a super simple dessert for this weekend? Try this Classic Cherry Pie and you'll put a smile on everyone's face. This recipe will save you time by using canned pie filling and even a store bought crust if you want. 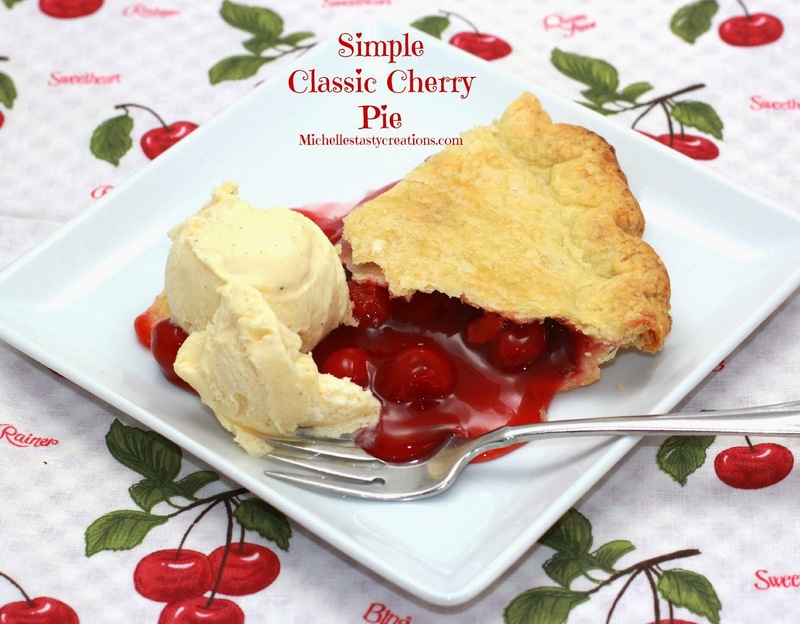 Cherry Pie is one of my hubby's and my favorite pies. I usually make all my pies from scratch but there is just something about cherry pie filling that always turns out perfect in pie every time. 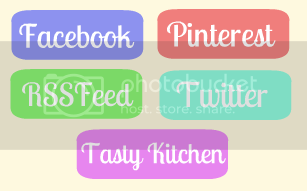 To be honest, I wouldn't even know how to make cherry pie filling if not for the canned stuff, lol. 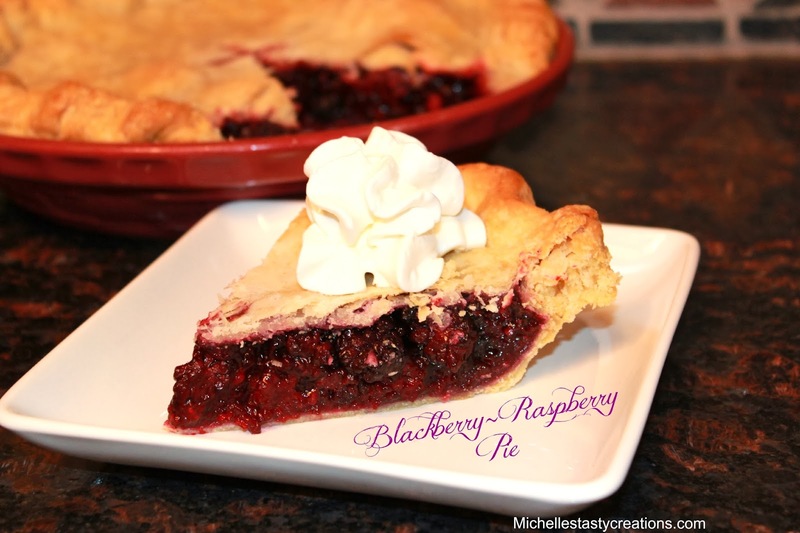 Give this pie a try and let me know what you think. I've been wanting to try some different desserts and I thought why not combine two of my favorite things ~ Brownies & Waffles! This is the perfect canvas for dessert and they can be made in advance, especially if you're like us and like your waffles crispy. What a fun party idea too ~ Set up a dessert waffle bar with different flavored batters and let your guests make their favorite flavor and top them with fresh fruit, syrups, peanut butter, candy, whipped cream, nuts, etc. Here in California it's jumping into the mid 60's and we've even had a few days in the low 70's lately but I know there are many other parts of the US and around the world that are having actual Winter weather. Some parts of the US are having extreme winter weather too, with things like rain and snow (haven't seen either of those in awhile!). 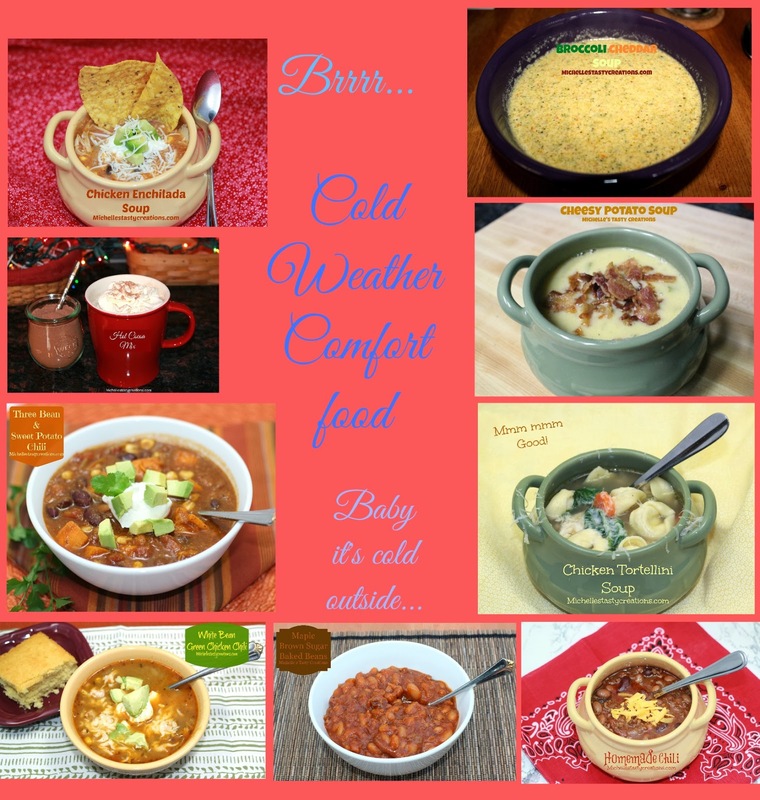 I love having comfort food during those cold days and nights in the form of soups, stews, and chili's so I thought you guys would like some easy to prepare and super yummy ideas for when the weather turns cold and crisp in your neck of the woods. For Thanksgiving this year we had a big family celebration to not only celebrate Thanksgiving but so that all my family could say their goodbyes to my daughter before she leaves for boot camp. This year we had over 30 people and had a wonderful time visiting with each other. We usually only have about 17 or so so this was quiet the accomplishment and boy was the food fabulous. I come from a family of great cooks and bakers and everyone pitched in and brought a fantastic dish. I cooked the turkey's and ham, mashed potatoes, carrots, & gravy. My brother called me the other day to tell me about some french bread that was on my blog that he was having problems making. 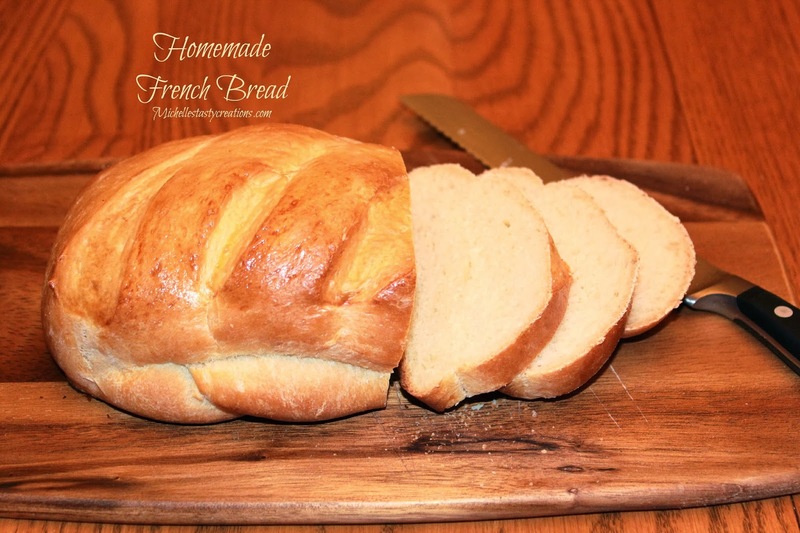 I told him "I don't have a french bread recipe on my blog" who's blog did you get it off of? He said it's something or other Lofthouse, but it didn't come out the way it was supposed to. I've never been one to add sauces to my veggies because I love vegetables and don't think they need to be covered in sauce just to get people to eat them. When I was growing up I ate most of the vegetable out there and really enjoyed them while I did. But the one veggie that I really didn't like so much was broccoli. I don't know why, I just didn't. So when I was pregnant with my son, I was surprised to find that I started to like broccoli (and strawberries, but that's another story) and now I eat it on a regular basis. 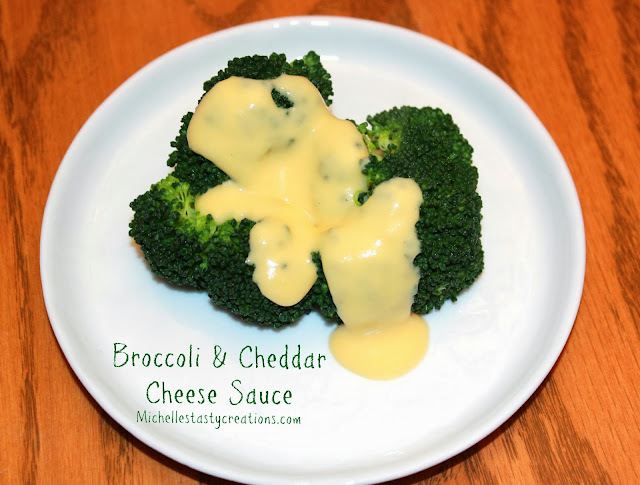 I decided to see what all the fanfare was about putting cheese sauce on your broccoli and make a batch of homemade cheddar cheese sauce a few weeks ago. When the cold weather hits, do you snuggle up with a cup of hot cocoa? I do! Especially at night when the lights are down and the house is quiet. That's the best time for Hot Cocoa and a good book. 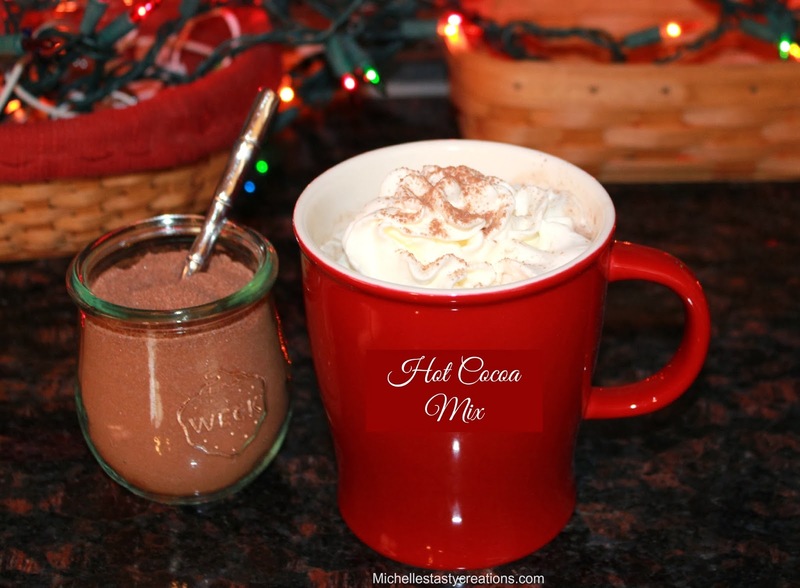 Here is a recipe I came up with for making homemade hot cocoa instead of that instant stuff. 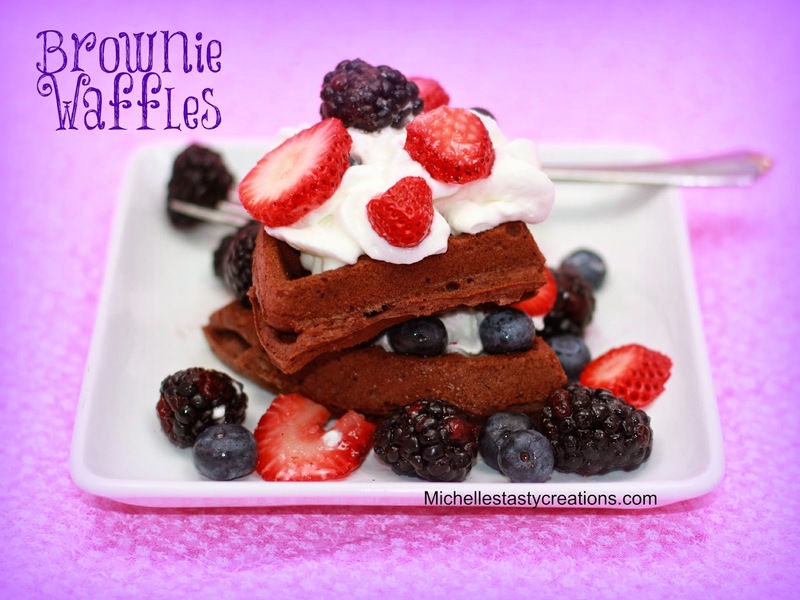 This has a deep, rich flavor that all the chocoholics out there will love! 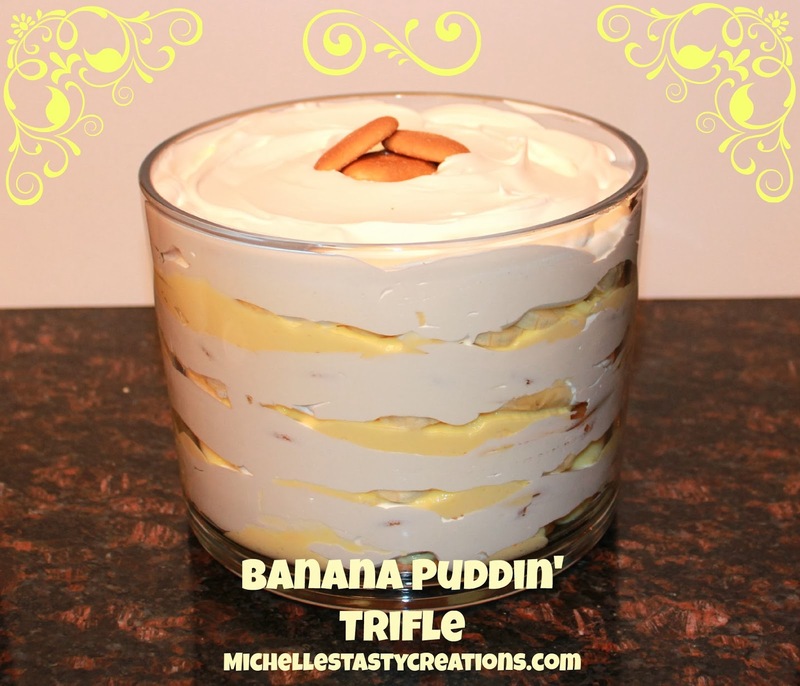 I'm sure everyone everywhere has some sort of a Banana Puddin' recipe. Whether it came from your Grandma, Great Grandma, Mother, or friend most of us have a similar recipe somewhere. I got my first taste of banana pudding' from my husband's Grandma Fern when we were first married. I'd never actually had banana pudding dessert before and I fell in love right then and there. From what I gather this is a southern dessert that ladies make on a regular basis down south, but this Cali girl makes it quite often too. You know that feeling when you finally get something so perfectly right that you just want to make it again and again? Well this is that recipe for me. 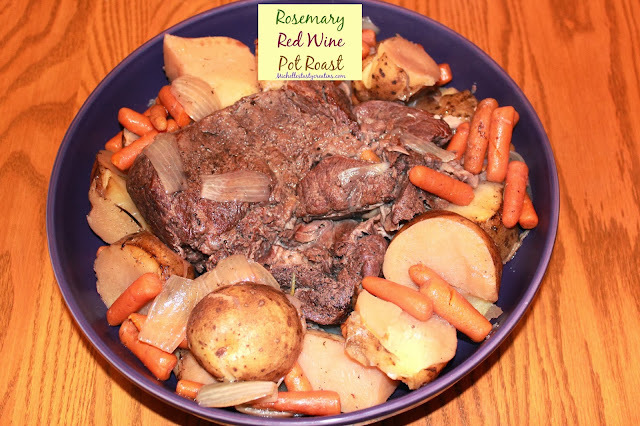 I LOVE pot roast and I have found the perfect combination of flavors that compliment the roast to a T! If you've never had pot roast before, you don't know what you're missing. 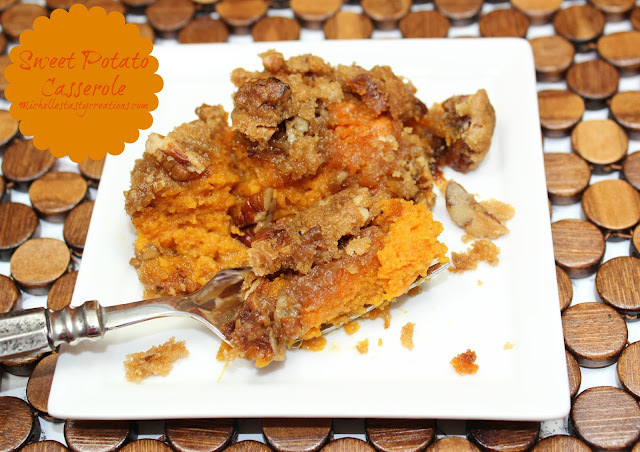 And if you are one of those people who doesn't really care for it, please give this recipe a try and let me know what you think, because I think it's amazing! I'm sorry the picture doesn't do it justice but it's just one of those foods that isn't very pretty to photograph, lol.